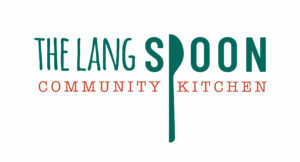 The Lang Spoon Community Kitchens are our brand new community kitchens at 8 East Fergus Place, Kirkcaldy – a Community Training Kitchen, offering workshops and courses, and a Production Kitchen. Our Community Training Kitchen has 8 workstations, and offers training, volunteer and work experience opportunities, life-long learning around food production and preparation, community meals and engagement with our community on healthy, sustainable food. 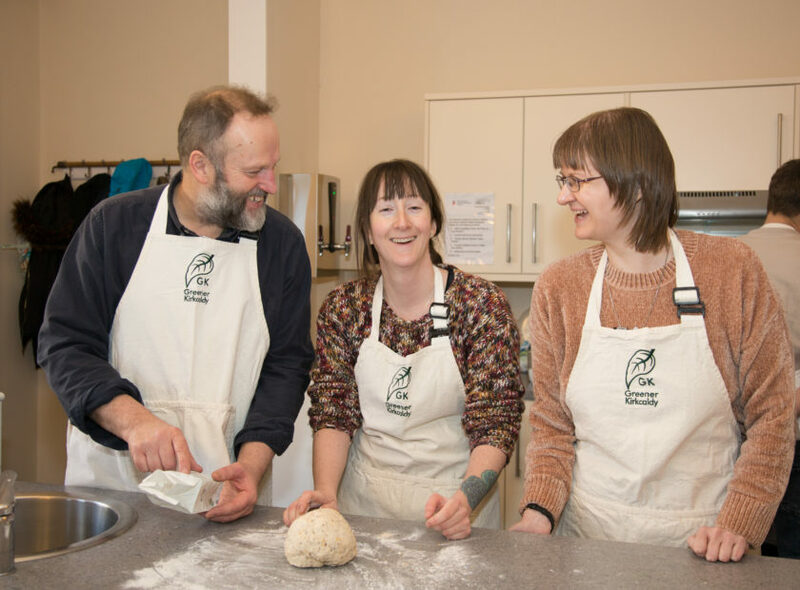 It hosts a wide range of events, courses and workshops on all aspects of food and drink – plans include Beginners Breadmaking, Indian Vegetarian Cooking and Eating Well on a Budget. We’ll also be holding community meals, and a pop-up community cafe. See our events page for upcoming dates. Our Production Kitchen is next to our newly refurbished events space. All three spaces are available to hire – find out more. We also have a small kitchen garden growing fresh ingredients. Come and see our new kitchens, event space and the rest of our building at our Community Open Day – Wednesday 1st May, 2pm – 6pm. The Lang Spoon Community Kitchens were created as part the refurbishment of our new building at 8 East Fergus Place, Kirkcaldy, and funded by the Big Lottery Fund’s Community Assets programme. This was part of our Community Food Hub project which aimed to create a place for people to come together to grow, cook, eat and learn. This project also included the development of our Community Training Garden at Ravenscraig Walled Garden. Read more.